As a bunch of people who celebrate creativity, we know how awesome it is when inspiration strikes! That feeling when you get hit by an idea that just opens up a path that leads to more ideas is priceless. Picture those tendrils of inspirational ideas colliding with your brain and sending sparks dancing across your vision. Yup, went a little too far on the metaphors there. Not everyone really gets creative like that, unless you’re high on something. Which isn’t always bad 😉 All things considered, being a creative individual without the right tools to work with isn’t always the easiest. We care about continuously staying productive. What better than some free design resources to help make our creative lives a little more smooth sailing? 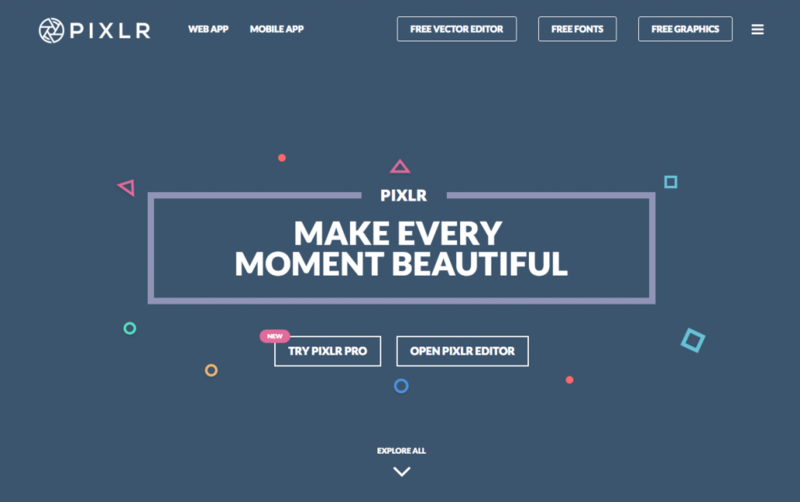 Easily modify and retouch your photography and other images using Pixlr, a free online photo editing software. All you have to do is sign up for an account with Pixlr, and you’re set! As a pretty sweet alternative to Photoshop, you can experiment with the program’s features to create desired effects on your images. Choose from their endless categories of pre-made PSD templates to give you an idea of what to create next. You can also edit your images on the go with your mobile device when you download Pixlr’s app. If you find the free version too basic for your professional needs, why not try out the premium version, Pixlr Pro? Download and edit your 2D graphics using Vectr, a free creative program that allows you to design and edit freely, very much like Illustrator. They also have a quick guide on their webpage that will help you get accustomed to the program in no time. 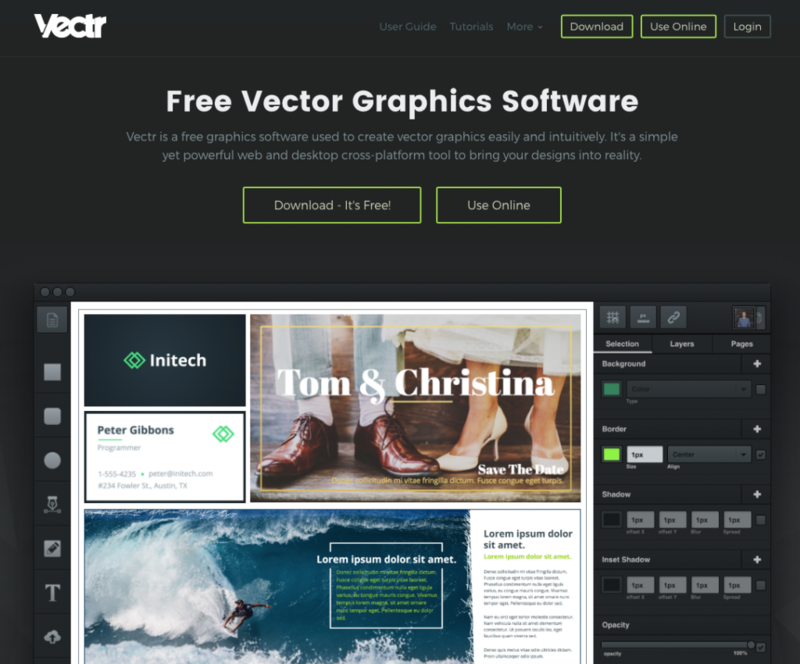 Use Vectr to create graphics for business cards, greeting cards, icons, websites, illustrations, logos, resumes, brochures, posters, presentations, and so much more. The sky’s the limit, as they say! You can opt to either download and install the desktop version, or simply design with Vectr online via your browser. Loathe staying in one place for long, or don’t want to have a heavy desktop tying you down? Design on the move with a free program like EasyDesign, which is easily downloadable from the Apple Store, or Android’s Play Store. EasyDesign’s interface and features live up to the brand’s name – everything is made easy for anyone who wants to get creative. 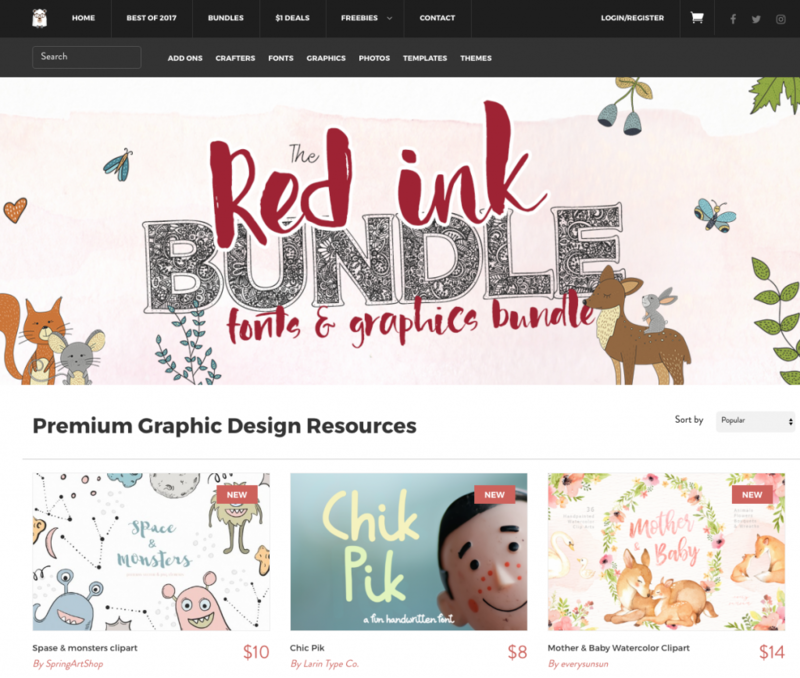 Explore their vast collection of 5,000 free design templates to get you started. 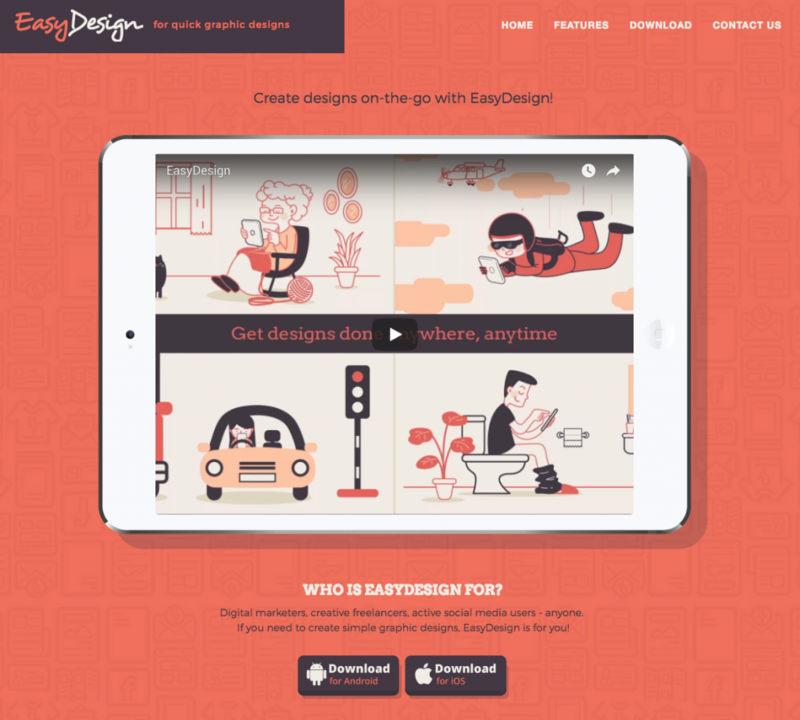 EasyDesign is fast, simple, and easy to design with. Use your smartphone, phablet, or tablet to create incredible artwork with this program so you can constantly be on the move. In need of some inspiration and creative juice? Get free fonts and other graphics from TheHungryJPEG! Dive right in to download creative resources like pretty paper textures, watercolor brushes, SVG cut files, banners and free font bundles. Seamless patterns and hand-drawn designs are also readily available for download. If you like making your own fonts or designing DIY elements, sign up to start your own store on the website. And voila! You can begin your earning journey from all your artistic creations. Last but not least, check out our freebies page or head straight to our website for 123RF’s monthly free downloads. 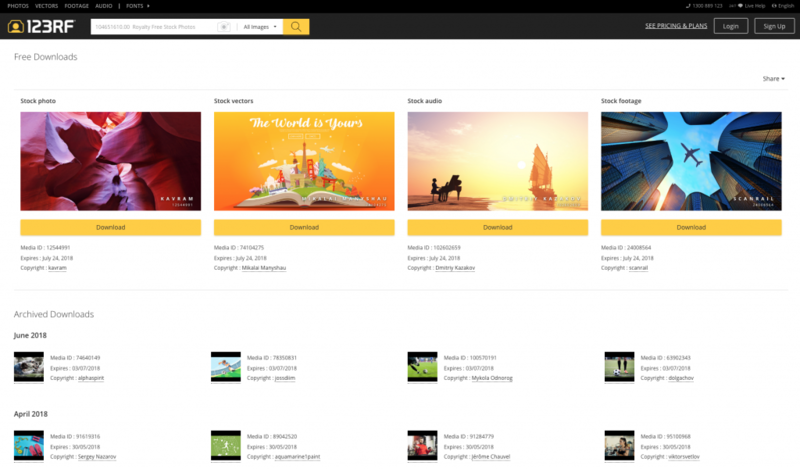 Choose from our royalty-free stock content – a downloadable photo, vector illustration, footage, or audio clip! Or better yet, grab all of them for your creative works of art. Keep checking back each month for more of our free stock content. We hope you enjoyed our list of free design resources and found at least one of them useful. Explore the rest of the 123RF blog for more inspiration or design tutorials.